 On July 17, 2018 the TRU Students’ Union made its submission the 2019 federal pre-budget consultation on behalf of our 10,000+ members. Students are calling on the federal government to expand the Canada Student Grants program through phasing out the public investment in tuition tax credits and the Registered Education Savings Plan program. Federal tax expenditures show that the federal government projects to spend over $1.8 billion on these programs in 2019. The Standing Committee on Finance (FINA) invites organizations to submit their priorities for the next federal budget each year. Following the receipt of the written submissions, the committee tours the country to receive public presentations on budget priorities from organizations that have made submissions.